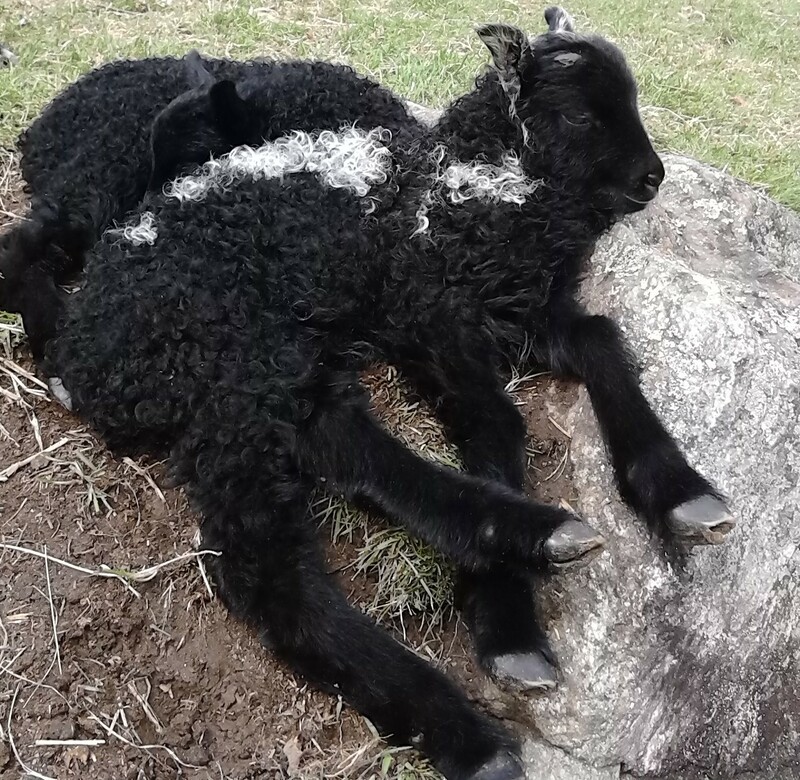 Sweet Sheepies! 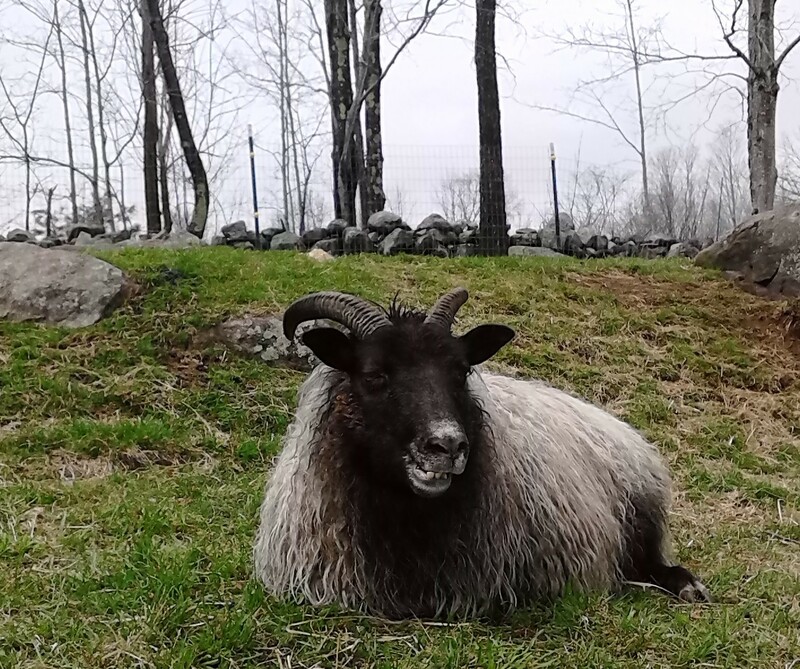 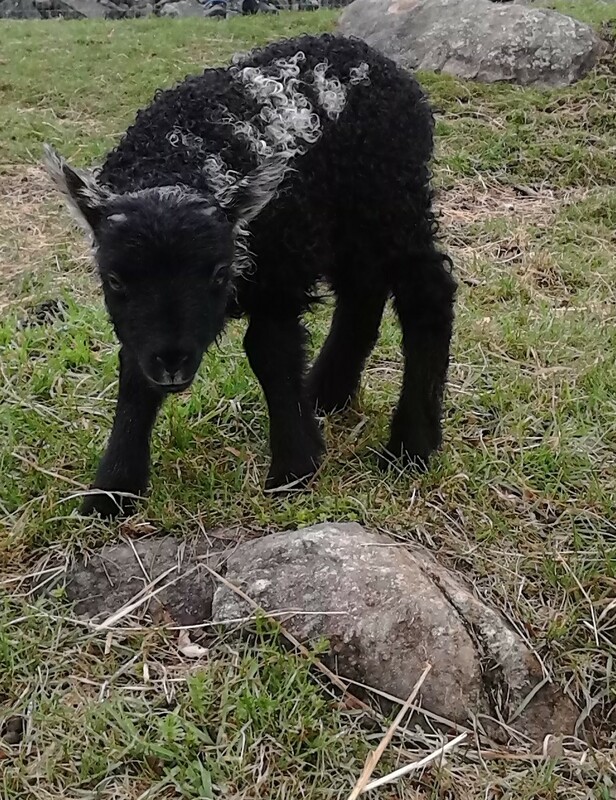 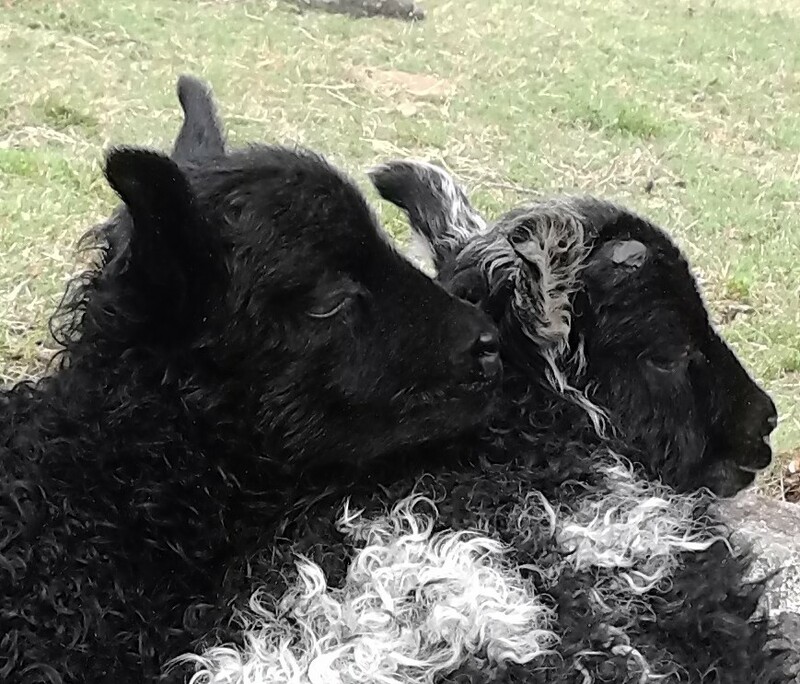 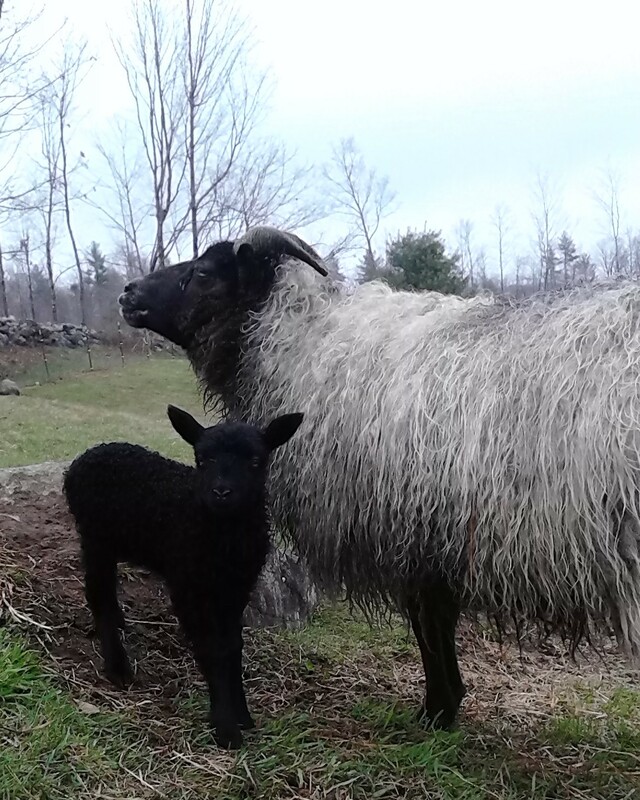 New addition to the farm- Icelandic sheep. 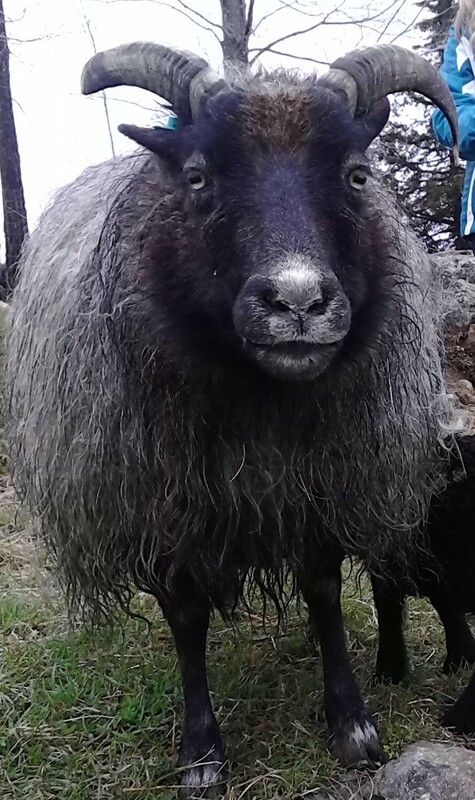 Fiber, soap and cheese!